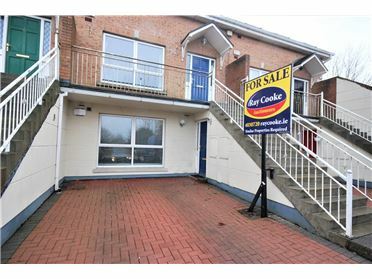 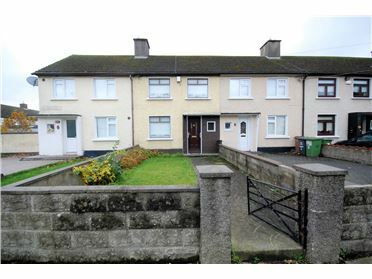 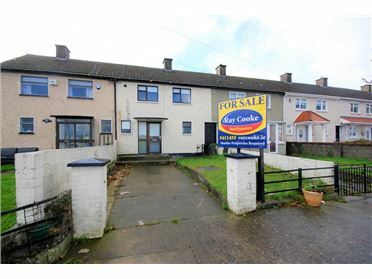 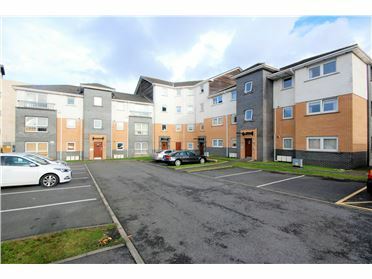 RAY COOKE AUCTIONEERS - EMAIL ENQUIRIES ONLY/NO PHONE CALLS PLEASE - CLICK EMAIL ADVERTISER & FILL IN YOUR CONTACT INFORMATION - WE WILL CONTACT YOU WITH VIEWING DETAILS WHEN THEY ARISE €\"
BEAUTIFUL 2 BEDROOM HOUSE - FIRST TIME LET - AVAILABLE IMMEDIATELY!! 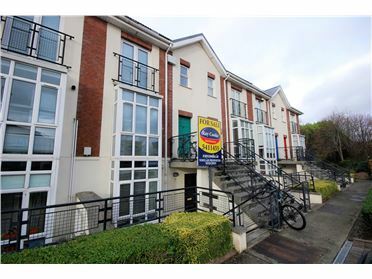 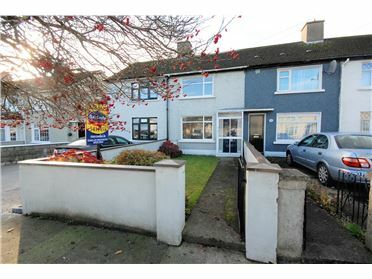 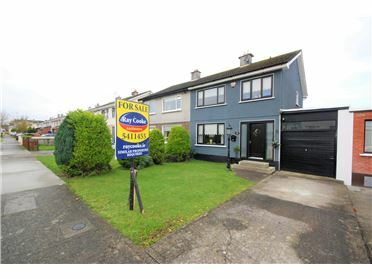 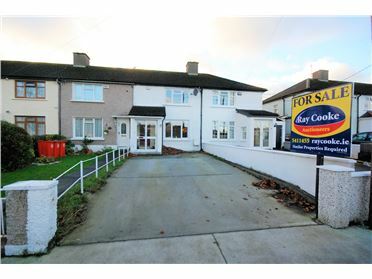 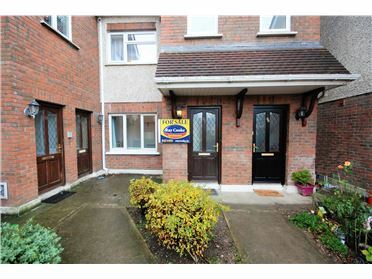 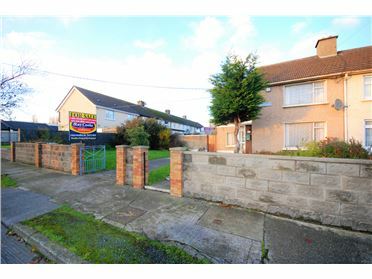 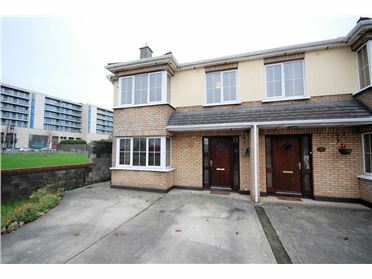 RAY COOKE LETTINGS are proud to present this superb two bedroom house located in the much sought after location of Allendale, Clonsilla. 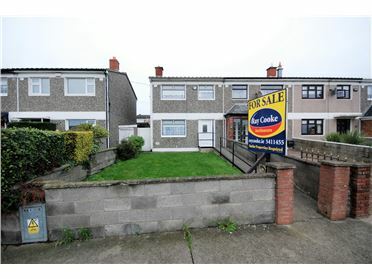 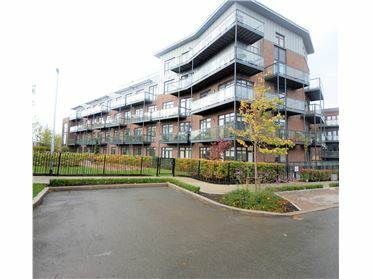 This fine property is presented in immaculate condition throughout. 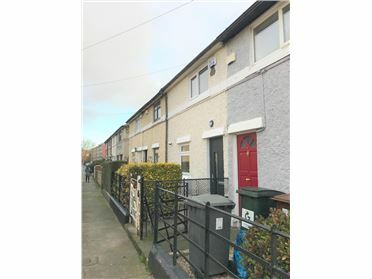 Living accommodation comprises of entrance hallway, living/dining room, kitchen, downstairs bathroom, two large double bedrooms and a family bathroom. 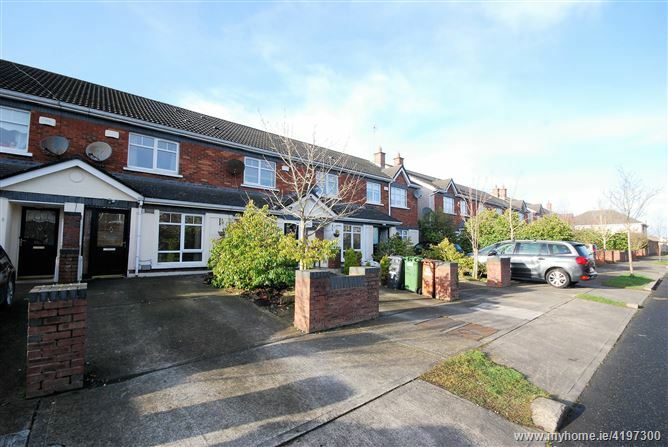 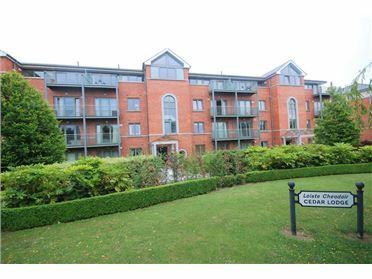 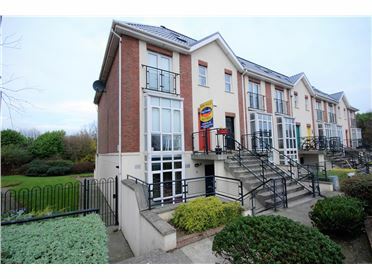 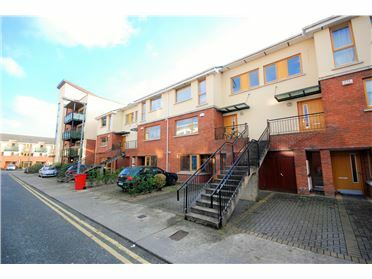 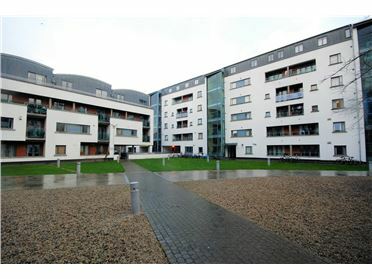 Allendale is arguably one of Clonsilla's most sought after areas and is located close to the N3 and M50 Motorway. 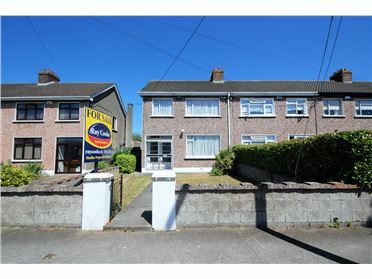 The location is truly next to none and is close to all amenities including, shops, schools and bus routes.